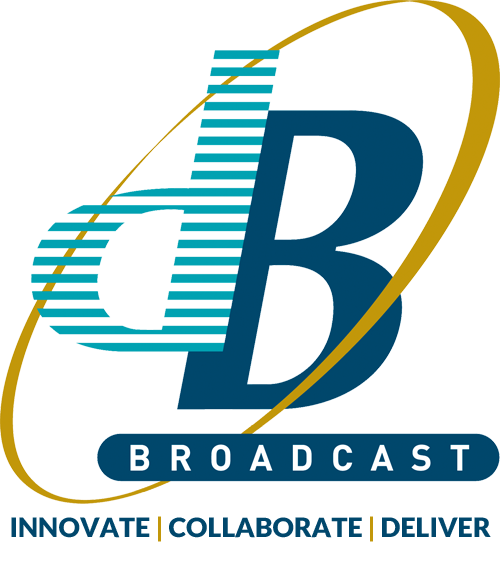 dB Broadcast provides System Integration services to broadcasters, production companies, universities, courtrooms and parliaments. 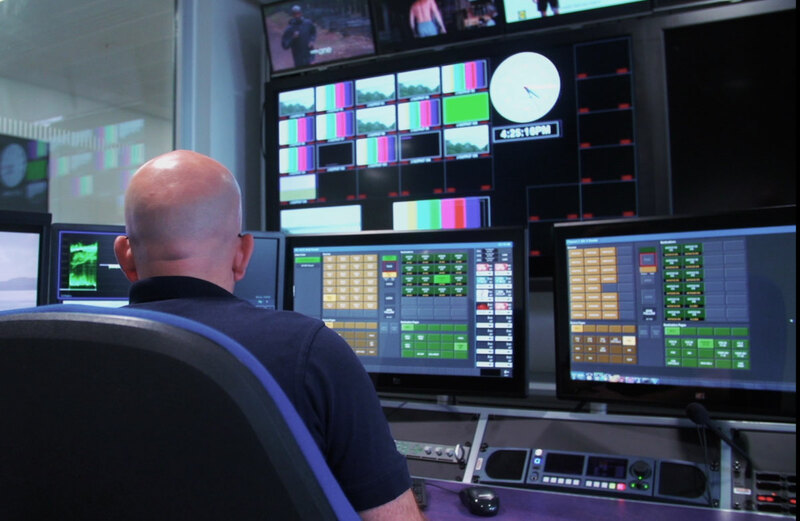 As the largest and most respected independent UK system integrator, dB Broadcast has an outstanding track record of delivering the largest projects. The same attention to detail is applied to smaller projects worldwide. dB’s solutions embrace the broadcast industry’s transition to new formats and different standards in an IT-converged, data-driven world. The large permanent team is continually trained in all the latest broadcast technologies: UHDTV, PTP timing, SDI over IP, AoIP, mobile TV. Excellent relationships are maintained with equipment vendors, and our clients benefit from competitive pricing as well as the latest product design and future visions. Extensive facilities for pre-fabrication and test prior to despatch – saving time on client sites. We would love to explain more!